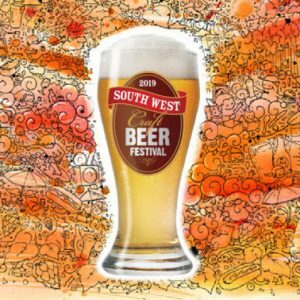 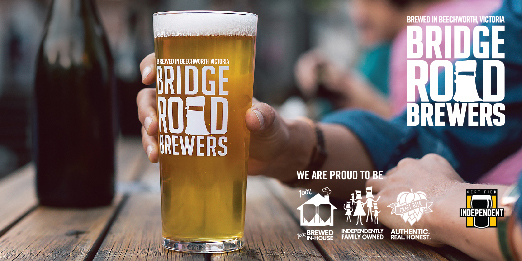 The South West Craft Beer Festival is the perfect opportunity to sip and savour the best golden nectar the South West has to offer. 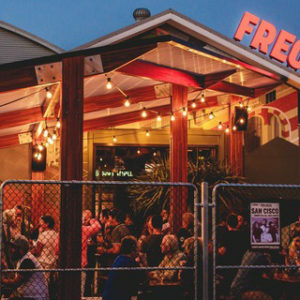 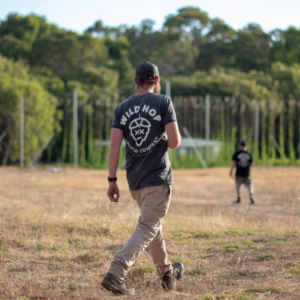 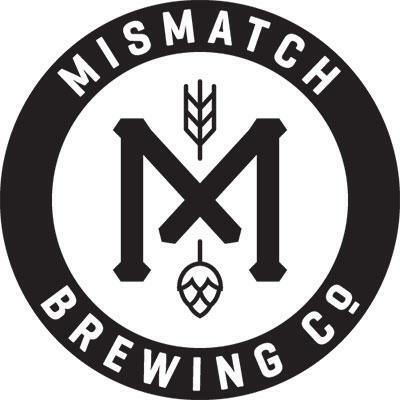 The latest addition to the brimming band of breweries in WA’s Margaret River region Wild Hop will debut this weekend at the South West Craft Beer Festival. 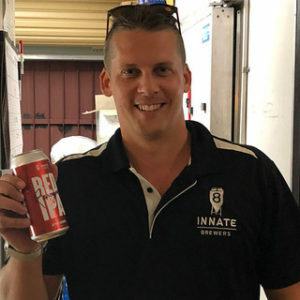 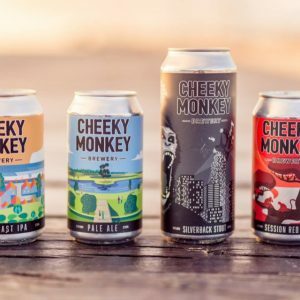 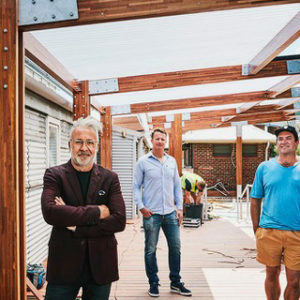 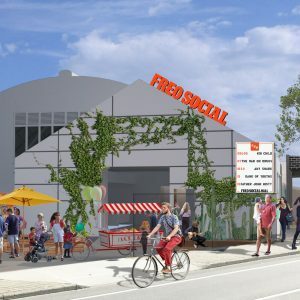 Western Australia’s Cheeky Monkey Brewery continues to grow with a new production facility coming and an eye for Asian export markets. 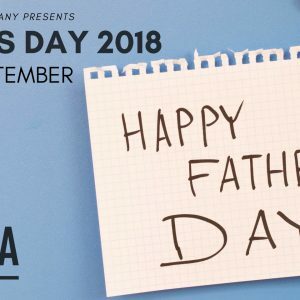 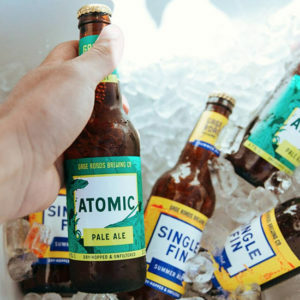 Spoil dependable dad this Father’s Day by bringing him to the one and only place you know will make him smile, Blasta Brewing Company in Burswood!